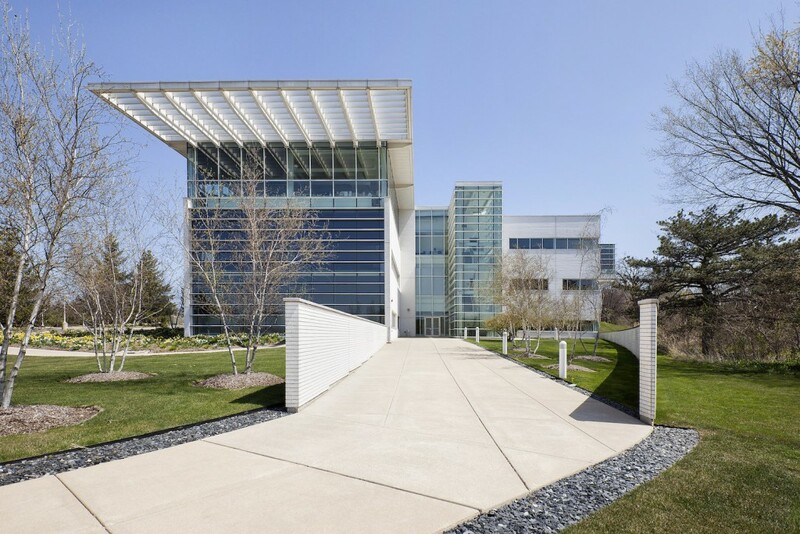 The asking price is $49.9 million for the leasehold interest in a suburban Chicago office complex that serves as the headquarters of retailer Crate & Barrel. The retailer has fully occupied the 168,000-square-foot property, in Northbrook, Ill., since its completion in 2001. It sold the property in 2005 and leased it back until 2025, with five extension options. Crate & Barrel pays a triple-net rent with scheduled escalations and is responsible for maintenance and repairs. At the $297/sf asking price, the capitalization rate would be 6.3%. The unidentified owner has given the listing to Thomas Co., a net-lease brokerage.